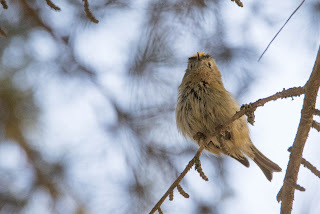 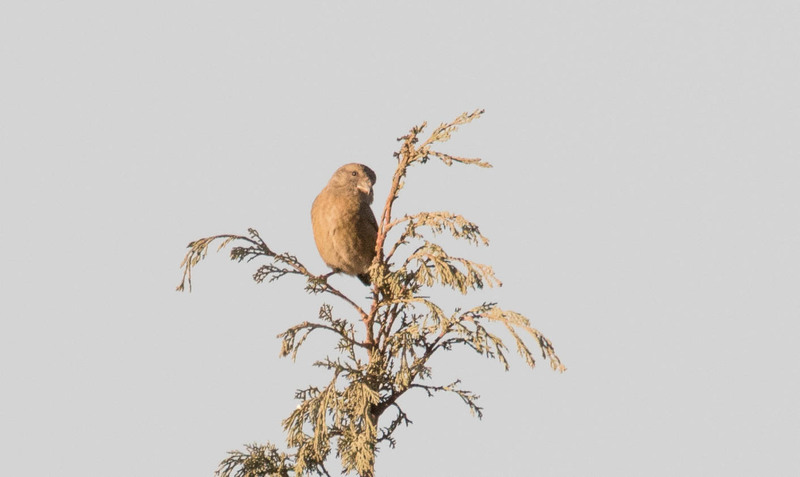 After the twich on the crossbills we visited the Gazelle's valley. 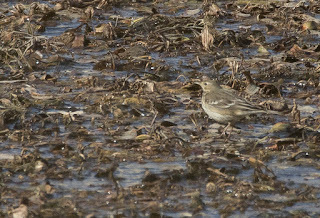 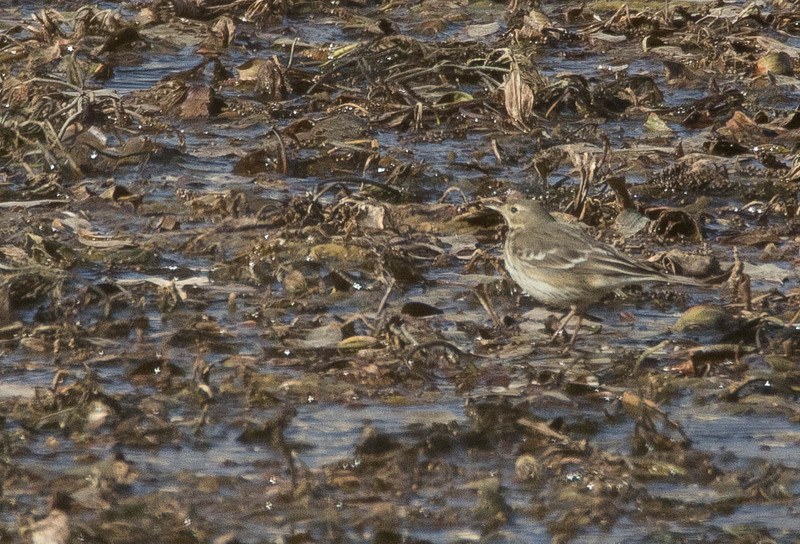 In the valley helded good numbers of Bramblings but the highlight was the rare Buff-bellied pipit(Japanicus) this bird found last week. 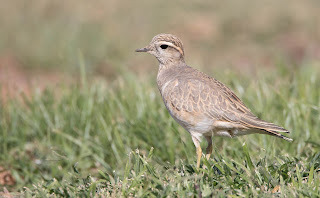 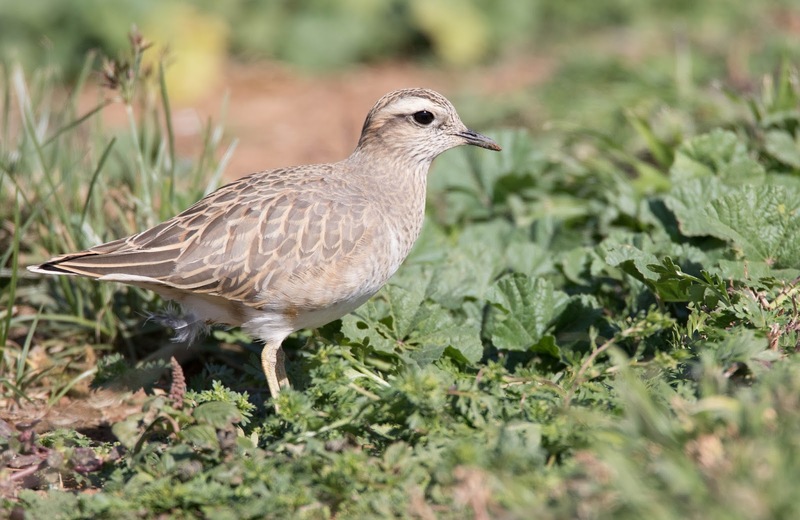 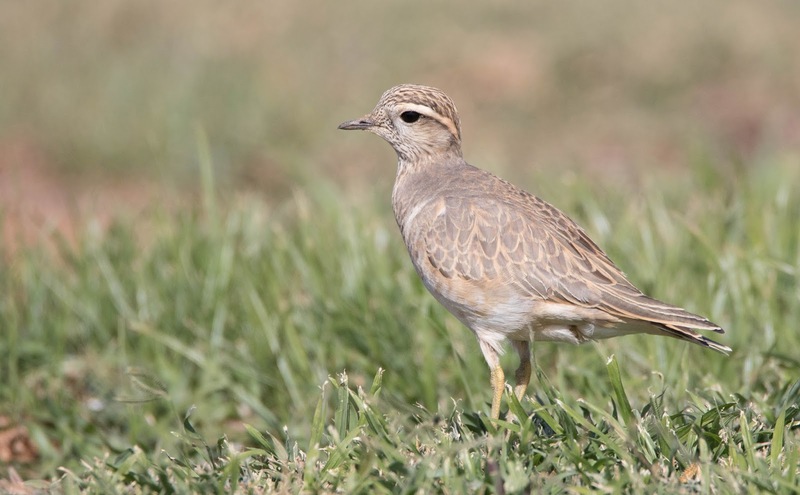 Then we continued to the pleasant Dotterels that found yesterday in gaash. 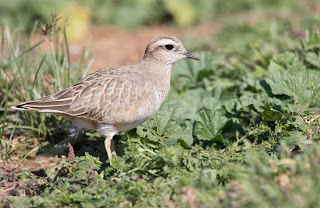 And they were very calm.Except from the Dotterels we saw Desert wheatear and Goldan plovers.